It is “Goal! Goal! Goal!” time! Come to Plaza Low Yat on 18th – 24th June 2018, we are featuring series of gaming gear at our Concourse Area. You will find Sony, MSI Gaming, Lenovo, TP Link and Viewnet here. 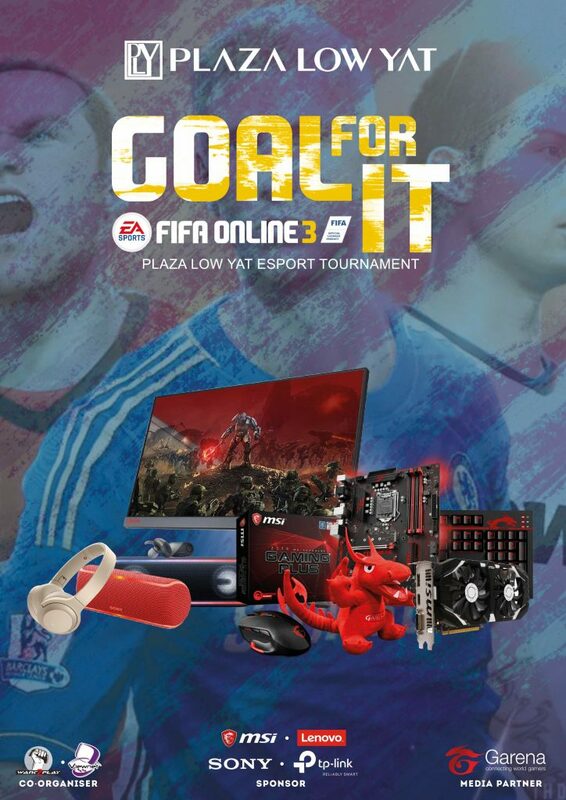 The FIFA Online 3 tournament held on the 23rd – 24th June 2018, and Garena is giving away attractive in-game prizes, Register here now —> https://goo.gl/1Cfsnd to get a place in this upcoming GOAL FOR IT Plaza Low Yat e-Sport tournament! Don’t miss it! 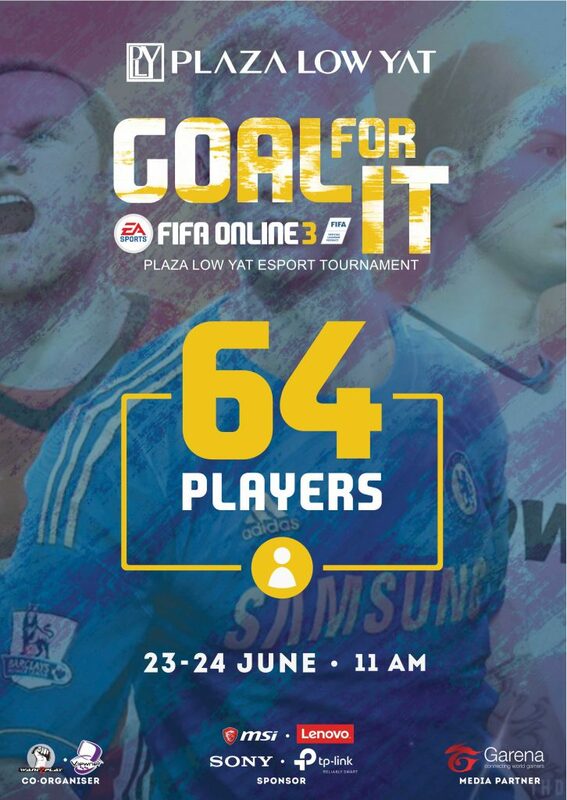 Come and prove your mettle in FIFA Online 3!